Editors, models, classic actresses, what do these three types of women have in common? An affinity for leopard print coats. And now it seems like I have the itch for a little feline in my winter wardrobe. 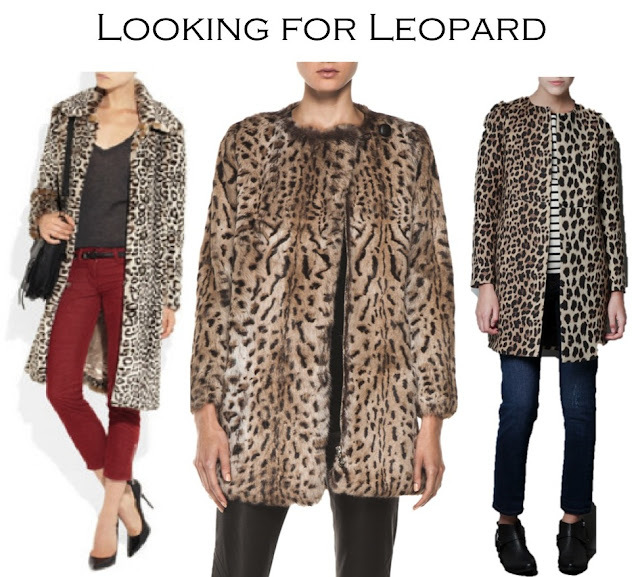 More versatile then one would think, when a leopard coat is worn over a dress suddenly you are channeling ladylike glam, when thrown over sharp black elements you get downtown diva and when paired with jeans and a sweater you have instant casual cool. Full knee length leopard print coats seem to be catty coveteurs' favorite, but if you prefer a cropped version I'm dying over this By Malene Birger leopard jacket. Of course I'm drooling over the uber pricey A.P.C. leopard looker, but in all reality I think a faux fur jacket or this Emerson Fry leopard linen coat is more wear worthy for my wallet. It it's faux, I love it :). i'm looking for leopard printed coats right now! haha love the apc one you've shown! This look is so bold, but I feel like it would look great with an all-black outfit. I think the only problem would be that I would never want to take it off! Love a leopard print coat! H&M has a gorgeous one right now for about $80! I think we had the same think in mind when we did our post for today!! I am in love with leopard for fall and your coat selections are amazing. Check out my post. 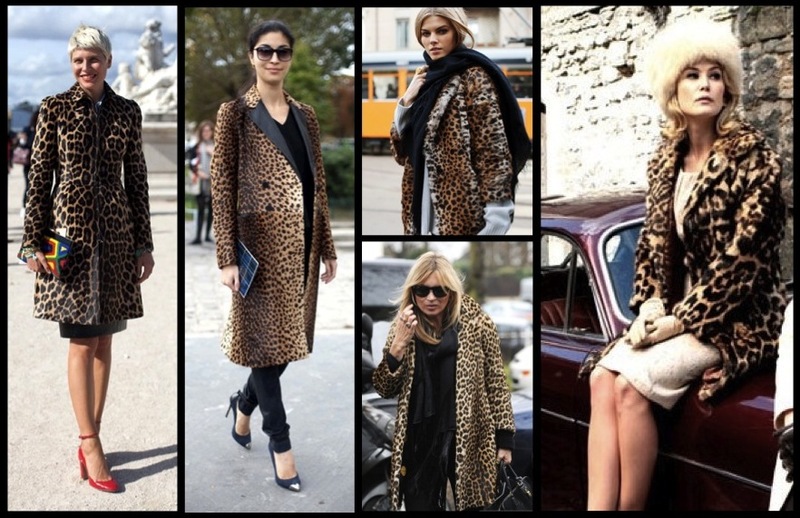 Loving the leopard coat trend! Love your picks! I'm a fan of fur/faux fur coats, too! That APC one is beyond amazing, but I quite like the Zara version too. Happy Shopping!! Love your blog! Come check out min please, I just started today haha :). I love them but I don't really know if I would able to wear it!!! I saw some on sale at H&M yesterday!